Specializing in residential and commercial air conditioner repair, Elite Air Conditioning and Heating is committed to keeping our clients in Dallas / Fort Worth cool. 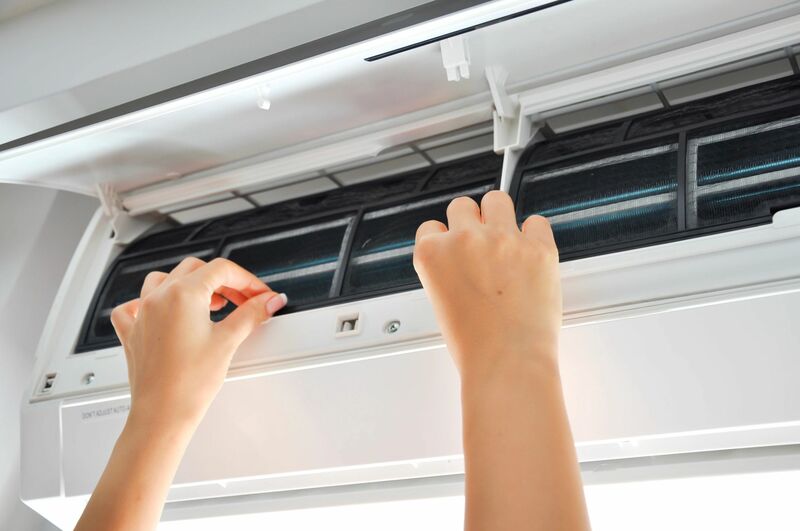 Air conditioner repair is one of the best, most cost-effective ways to stay cool in the summer and keep your system running at full capacity. No job is too big or small, and we deliver 100% customer satisfaction on every project. So whether you need air conditioner repair work for a single unit or an entire office building, our highly trained and experienced contractors will provide the speedy, high-quality service you can depend on with Elite Air Conditioning and Heating.